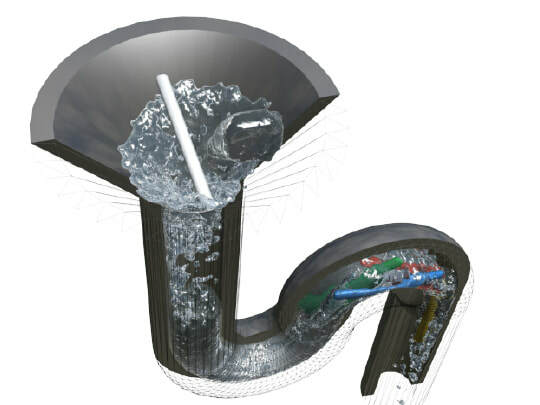 Professor Koshizuka (The University of Tokyo Graduate School of Engineering) introduces his MPS method, a calculation method which makes the simulation of phenomena such as water splashing or landslides a reality. Capital funds increased to 16.5 million yen. 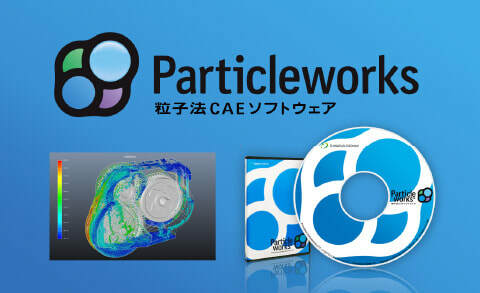 Concluded a joint test agreement with NHK (Physics simulation technology for TV broadcasting). BANDAI NAMCO Entertainment Inc. releases the arcade version of Tekken 6, which uses Prometech Software's Physics Engine OctaveEngine Nature. 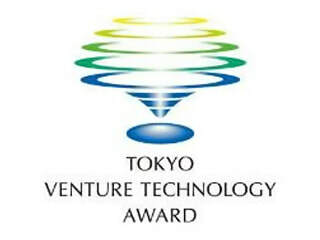 The game division has spun off from Prometech Software, Inc.
Particleworks was awarded with the Award of Excellence Tokyo Venture Technology Award 2011. 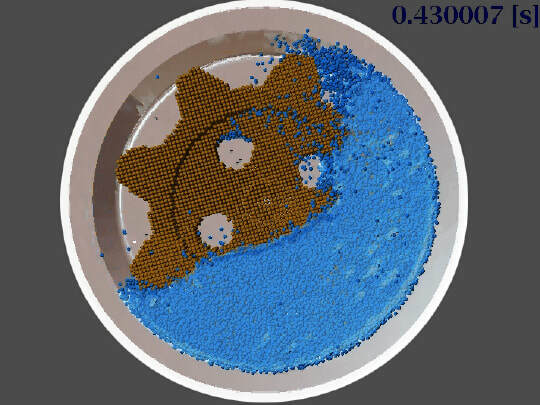 Establishment of GDEP Solutions Inc. Signed a reseller agreement with ADOCA Tecnologia (Brazil). 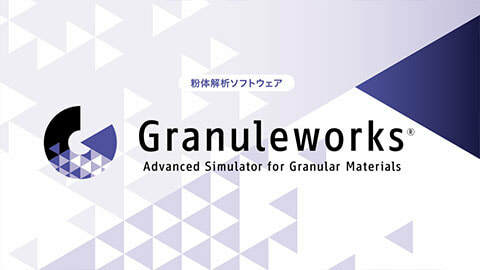 Release of Granuleworks (ver1.0) - The advanced simulator for granular materials. Signed a reseller agreement with PERA Global (China). Opening of the Osaka Branch Office. The "West Japan Branch" has been renamed to the "Nagoya Branch".